Sixteen-week training covering all aspects of bakery operation, including baking, staffing, product ordering, receiving, preparation, customer service, management, marketing and more. Full ongoing training, development and support, including one-on-ones with district managers, online training modules, franchise forums, franchisee and staff training days, management training, marketing advice, inter-store competitions and more. COBS Bread is a trusted brand with more than 110 locations in North America. 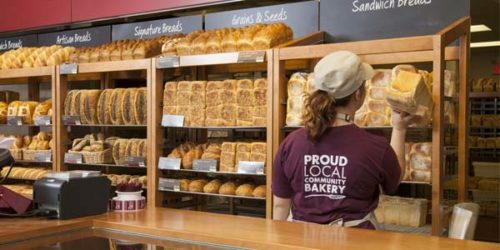 As a CFA award-winning franchise, COBS Bread has more than 38 years of experience and is proud of its success in the food retail sector. 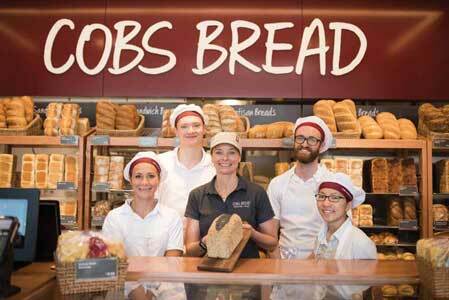 COBS Bread has a robust business model and is built on providing exceptional products, friendly service, and a welcoming environment for all customers. 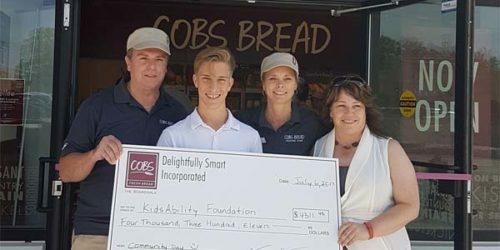 COBS Bread bakeries proudly donate end-of-day products to local charities while also supporting many school breakfast programs and other community groups. COBS Bread is excited to continue expanding across Canada.